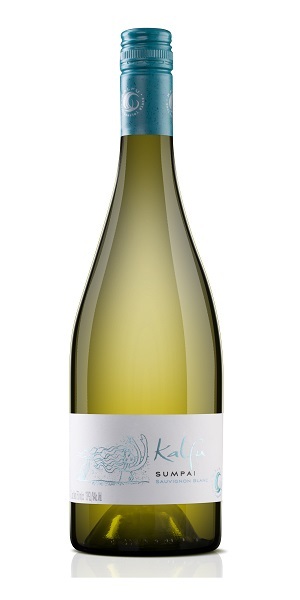 Kalfu Sumpai Sauvignon Blanc has a complex, elegant and powerful nose which reveals layers of minerality together with gentle notes of green chilli pepper and herbs. This refreshing and full-bodied wine has a structured palate and crisp acidity, which provide the mouth with tension and power. A clean and persistent finish, in which an intense salinity adds complexity to the intermingling notes of stone, citrus fruit and herbs. Best served at between 7° C – 8° C this wine pairs well with oysters, sea urchins and fresh shellfish in general. It is also excellent with ceviche, fish and white meat. This wine can be stored for up to 7 years in optimum conditions.